Hi, In this tutorial we are going to Setup OpenDNS for Accessing Blocked Sites Through our ISP. Domain Name Servers (DNS) are the Internet’s equivalent of a phone book. They maintain a directory of domain names and translate them to Internet Protocol (IP) addresses. This is necessary because, although domain names are easy for people to remember, computers or machines, access websites based on IP addresses. Keep your network’s IP up-to-date with free software. First of All you gonna need to Do Download OpenDNS Client And Afterwards Signup on OpenDNS and Create your Account. 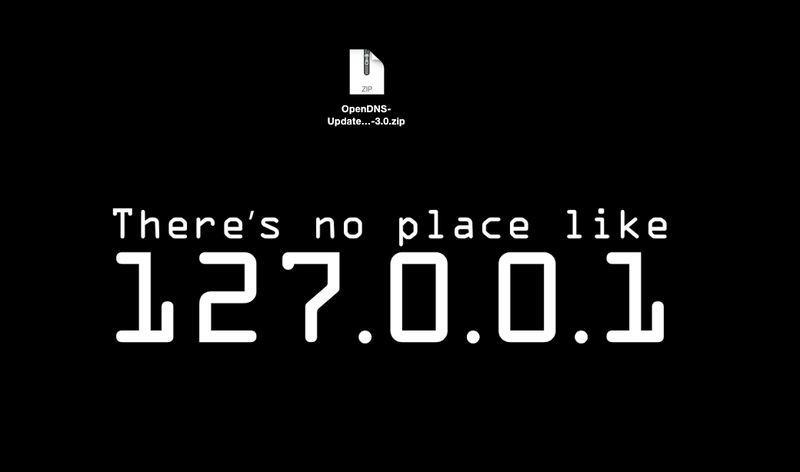 If your Done with Download Open and Login to Client for OpenDNS. After Login to OpenDNS Client, Close it or Minimize it. Then you have to Setup Official OpenDNS Servers to your DNS Settings in Mac OS X | Linux | Windows. To change the settings for a wireless connection, right-click Wireless Network Connection> Properties. Unblock Youtube in Pakistan :p and other shits ..
OpenDNS is not like VPN or Proxies you will have More Fast Internet Speed then Proxies. If you still need help Comment! I’m good with DNS.